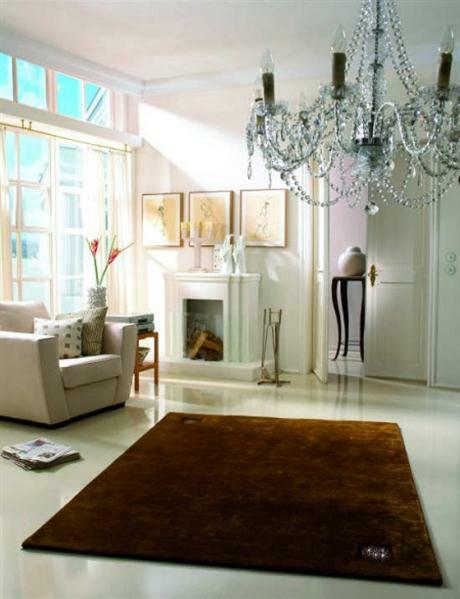 A new collection of hand crafted precious rugs id out now to enhance the décor of your house. 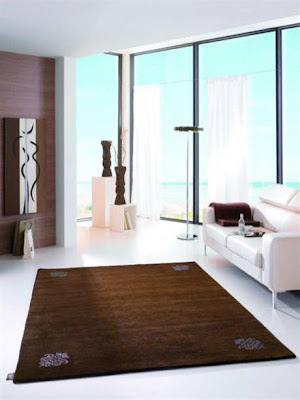 The soft carpets are crafted out of Mongolian mountain wool, and the patterns reflect Nepalese-Tibetan craftsmanship. 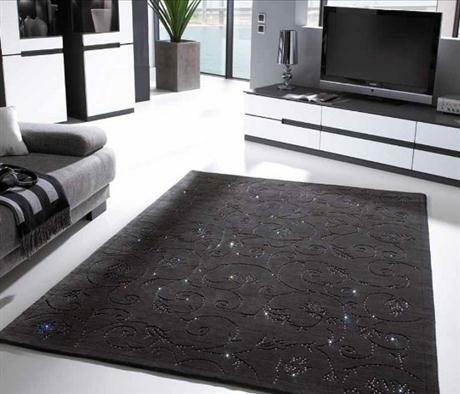 Besides that the stunning finishing comes from the fine patterns created out of Swarowski crystals.